Imagine having to choose between water, electricity, housing, roads, and a school. That’s what the people of Momance, Haiti did when they chose a school as their first priority for their village. The village elders realized that their future is in the hands of their children. The people of this community walk 30 minutes each way to get water. The children walk 60 minutes each way to go to school; therefore, many of the children do not attend school. Momance is located in Leogone, Haiti, which was the epicenter for the earthquake. 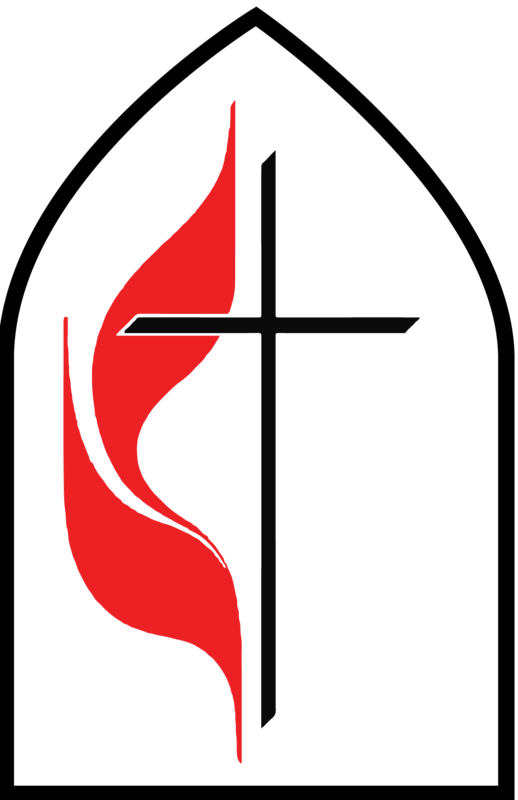 Momance’s pastor, Jean Aelies, said, “We will pray together to see how we can get our dreams realized.” If you are called to help Pastor Jean and his village through your prayers, service or gifts, then you need to be in touch with Alan & Belinda. 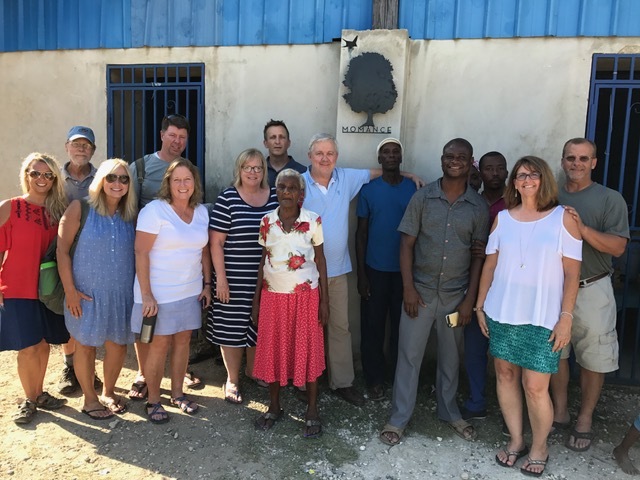 Dr. Alan and Belinda Crisman are coordinating RUMC’s efforts in Haiti. We will be joining many other ministries in this effort. Together, Alan and Belinda have made a combined total of 18 mission trips to Haiti since 2004, largely serving in the medical mission field through the international organization Children’s Nutrition Program. In 2014, the Chrismans decided, with the help of the local community to begin building a school. As a church, we have supported and helped to fund this school as it continues to grow. Alan and Belinda can be contacted at 423-619-1199 or belindawcrisman@gmail.com.